"An actuary is someone who wanted to become an accountant, but didn't have the personality for it". 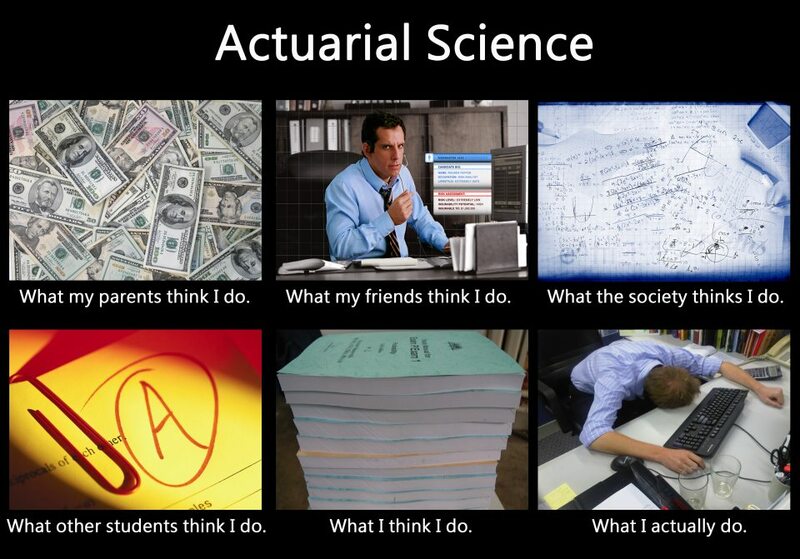 After you graduate, you are not an Actuary yet unless you pass the Professional Paper (super crazy tough). 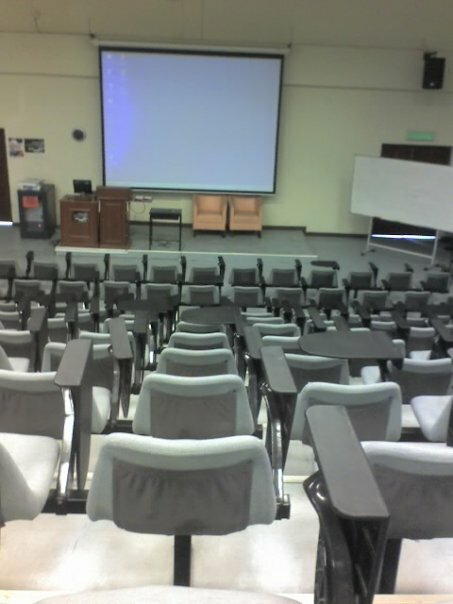 Now I'm kind of miss my campus life. I love to study rather than get money from working.